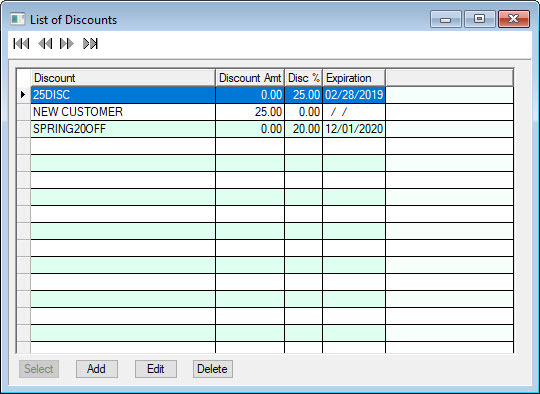 Subject: How to use discount List (coupon) codes? Discount List (coupon) codes is available under the main menu, Browse option. 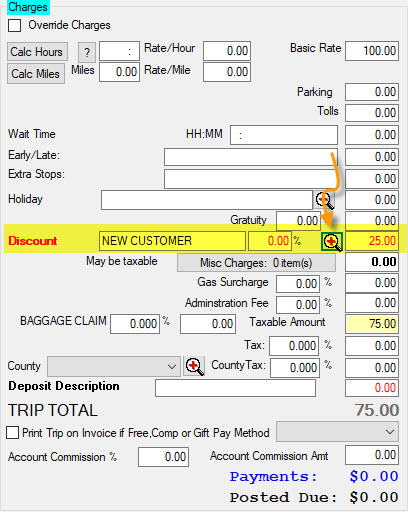 Coupon code can then be used in the trip window to give discounts. A discount may have an expiration date.